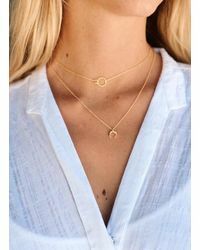 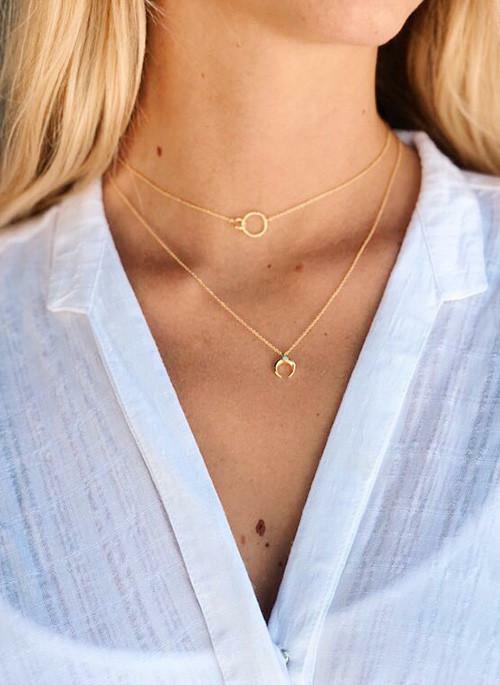 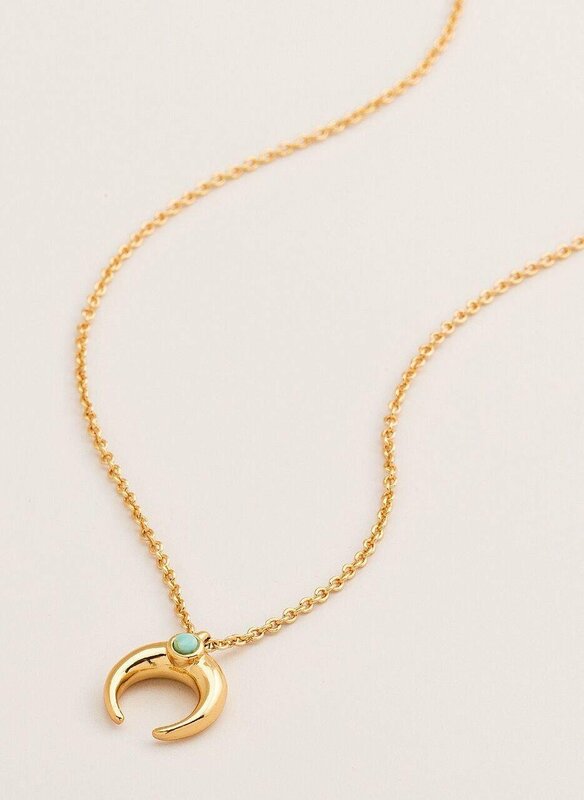 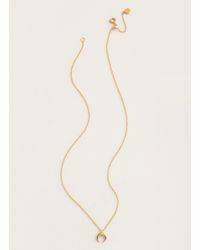 See more Gorjana & Griffin Necklaces. 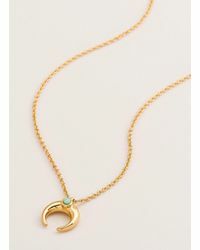 We check over 450 stores daily and we last saw this product for $72 at Gorjana & Griffin. 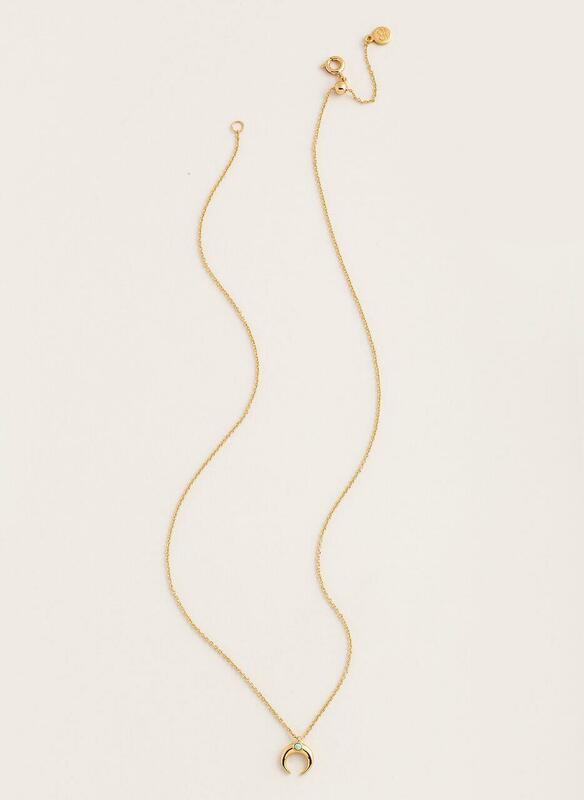 Crystal Encrusted Long Spear Necklace, 32"